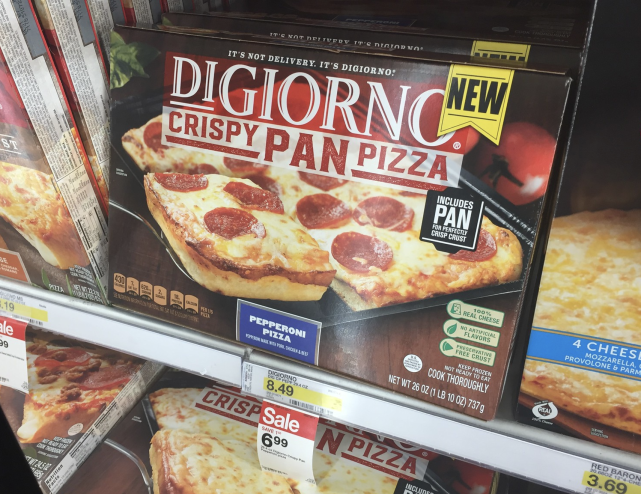 Hurry and print this new high value coupon for $2.00 off One DIGIORNO Crispy Pan Pizza. This coupons expires 30 days after printing it. 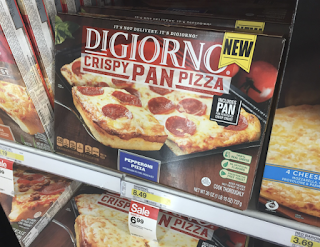 Once you print your coupon you can go on over to Target for a this awesome deal.